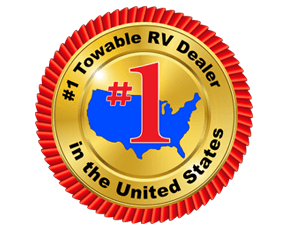 If you are the kind of person that likes to bring some really special gear with you when you take a road trip, the Cruiser RV Stryker toy haulers that we have here at Fun Town RV are certainly something that you should look into. 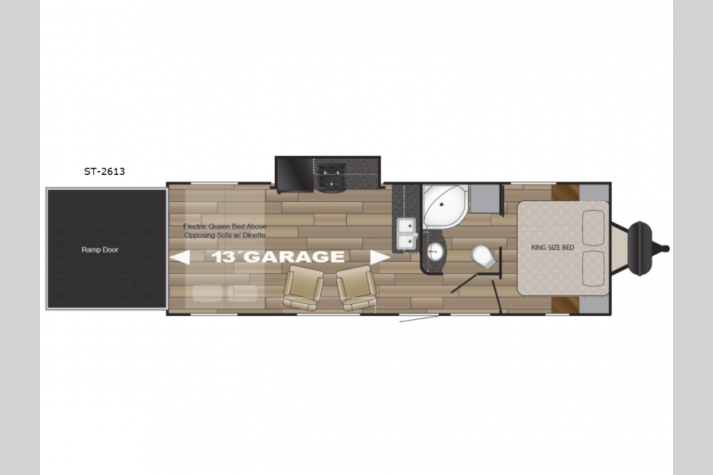 A travel trailer with moxie, the Stryker is more than just a bedroom on wheels, it is a fully-equipped camping experience on wheels! 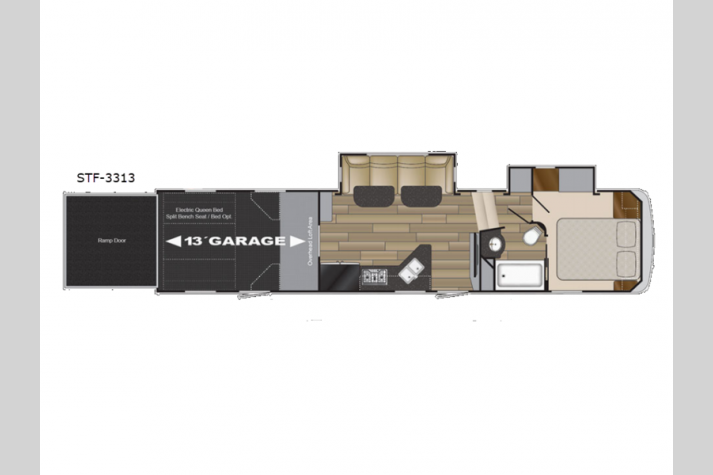 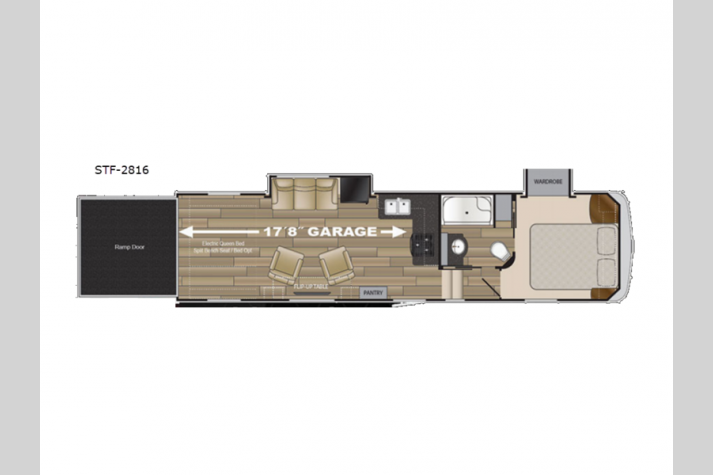 With a cozy living quarters section that comes complete with kitchen, living area, and plenty of storage, the Stryker suits both comfort and adventure. 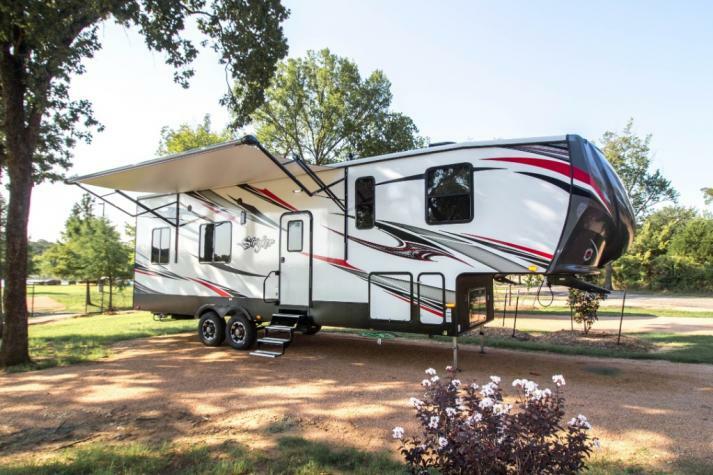 You can bring your favorite jet ski, golf cart, or motorcycle with you, and with the external fueling station, you can keep the fun going for hours on end. 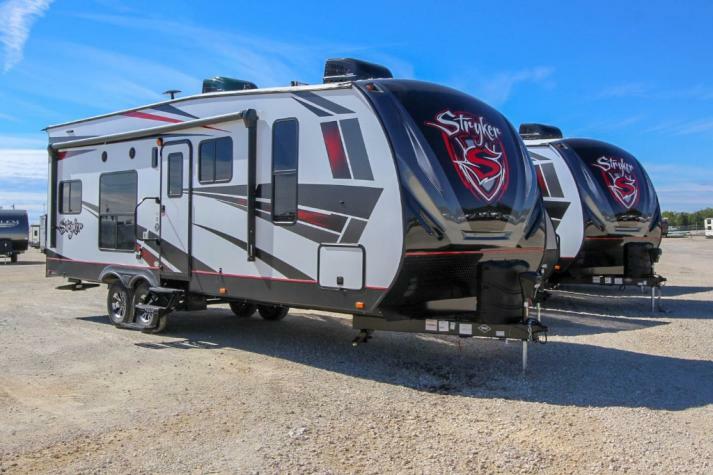 If this sounds like your style of camping, check out the current inventory of Stryker toy haulers that we have in stock right now in the listing below. 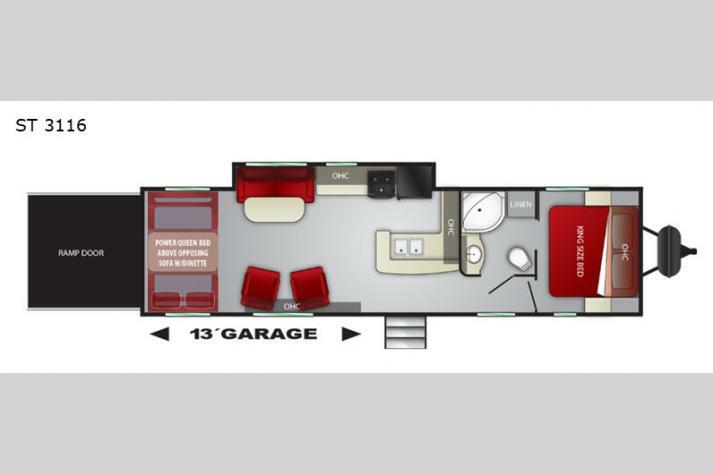 We offer fantastic prices on many amazing Stryker floorplans that you will love, including the Stryker ST-2613, the Stryker ST-3116, the Stryker ST-2313, and more! 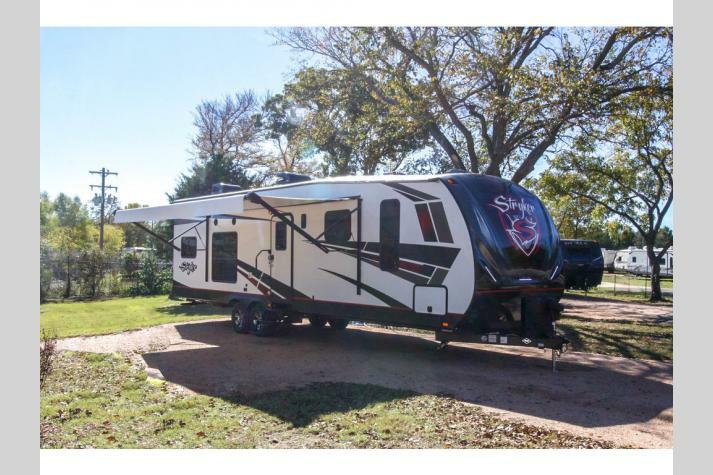 If you want to learn more about the awesome deals and low prices that we are currently offering on these amazing Stryker toy haulers for sale at Fun Town RV, you can contact us for more information. 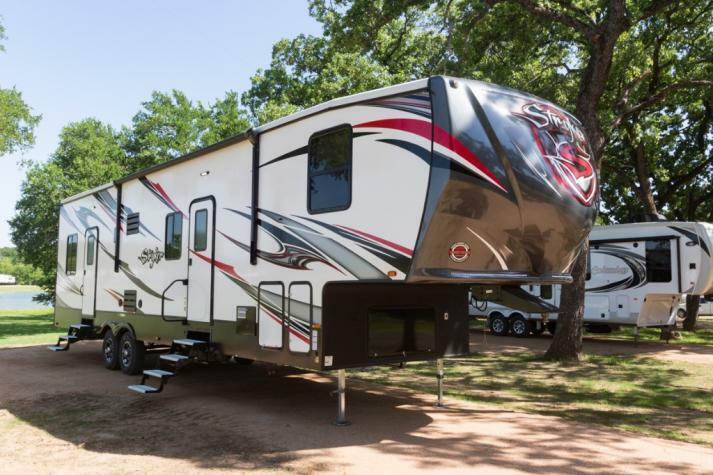 We carry many other outstanding Cruiser products as well as other toy haulers that come in all shapes and sizes to meet your exact preferences. 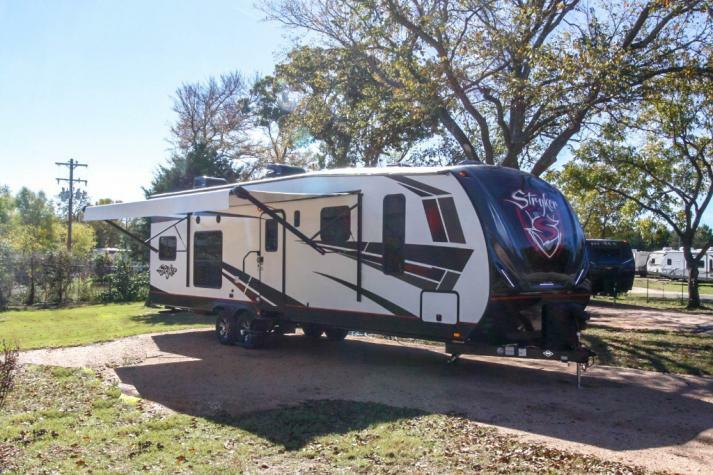 No matter what kind of RV you are in the market for, we are certain to be able to find you something for you to get excited about at your top local Cruiser RV Stryker dealer in Texas.